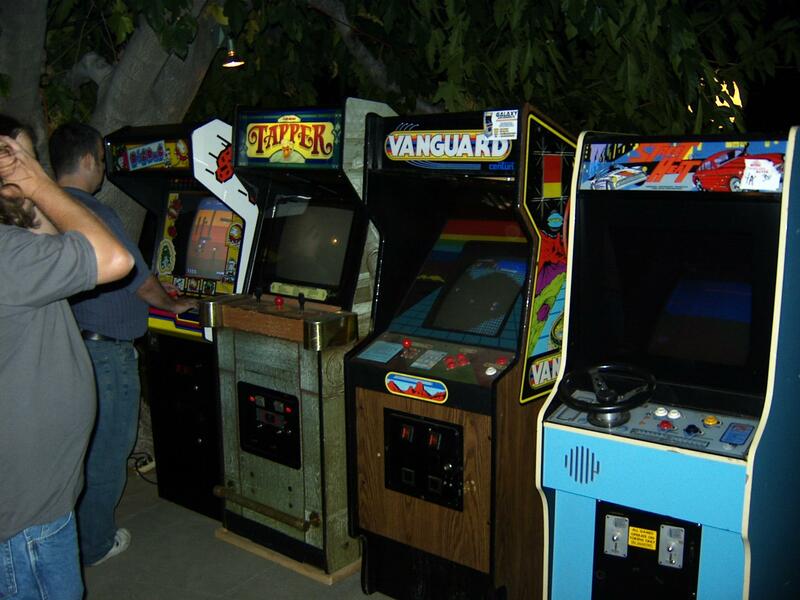 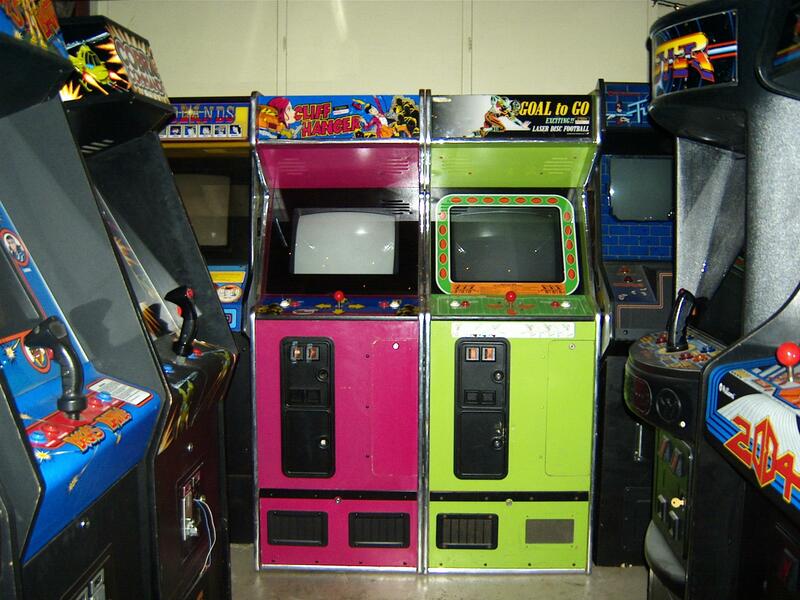 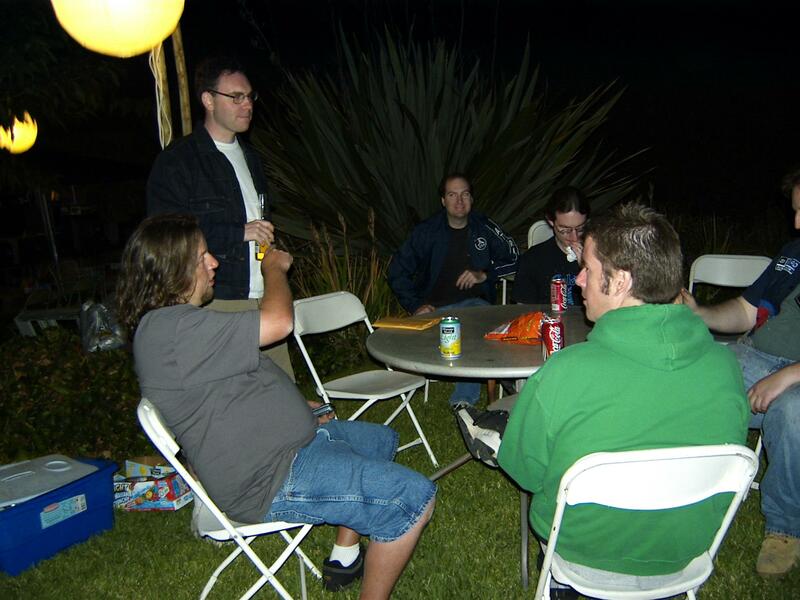 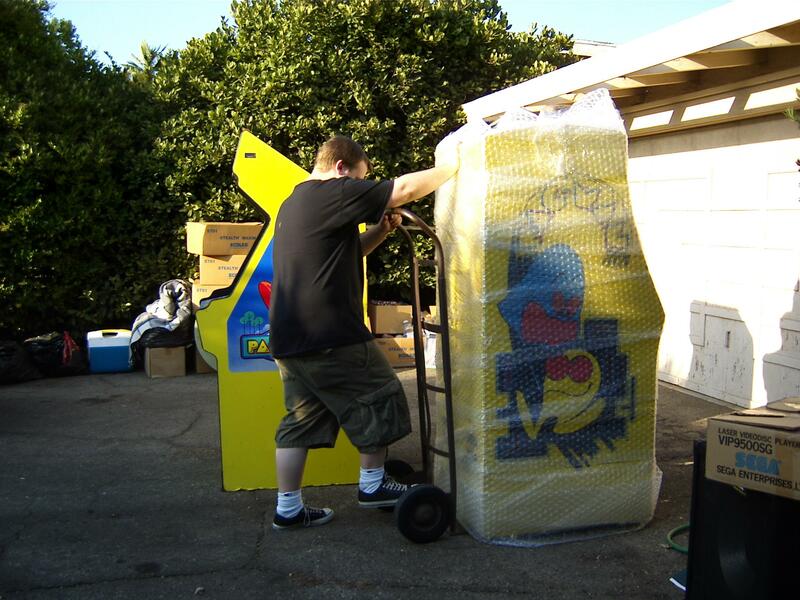 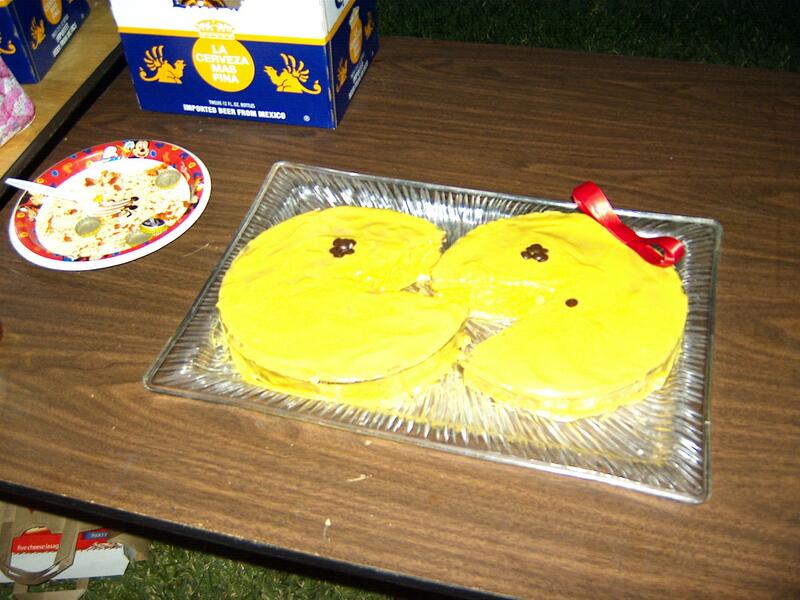 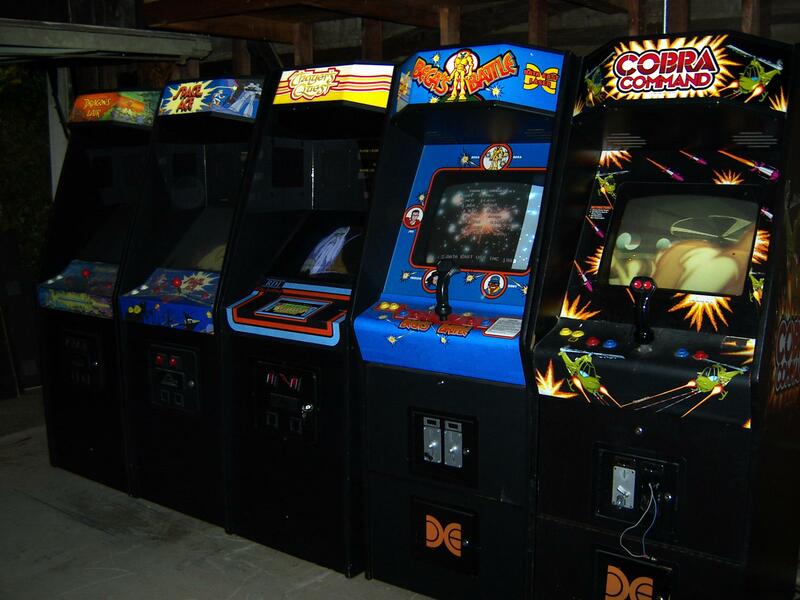 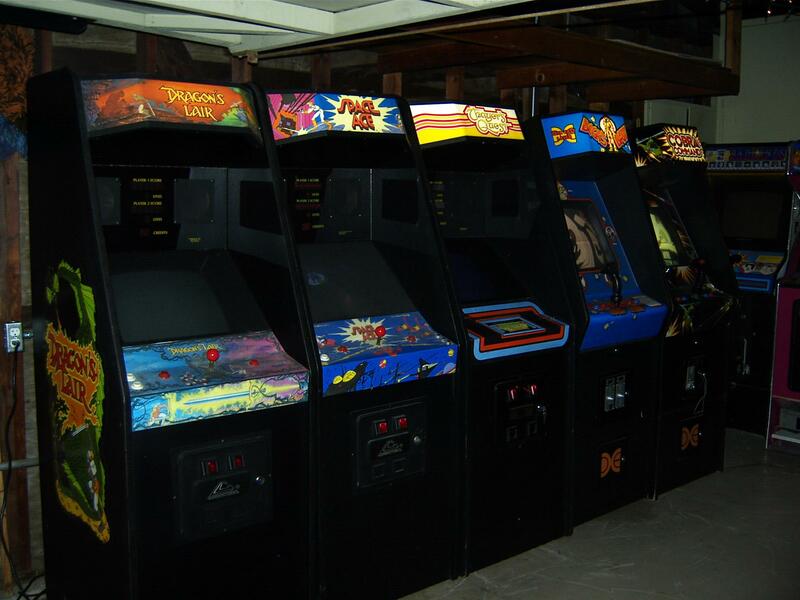 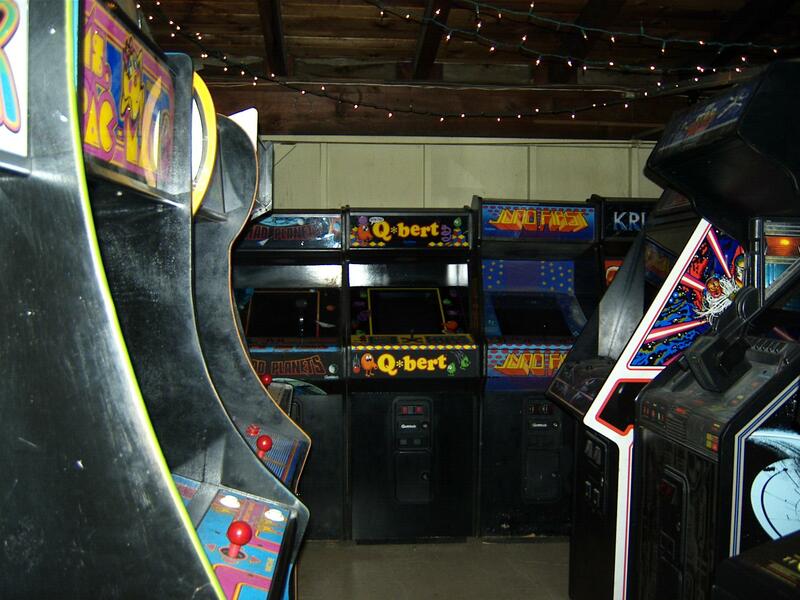 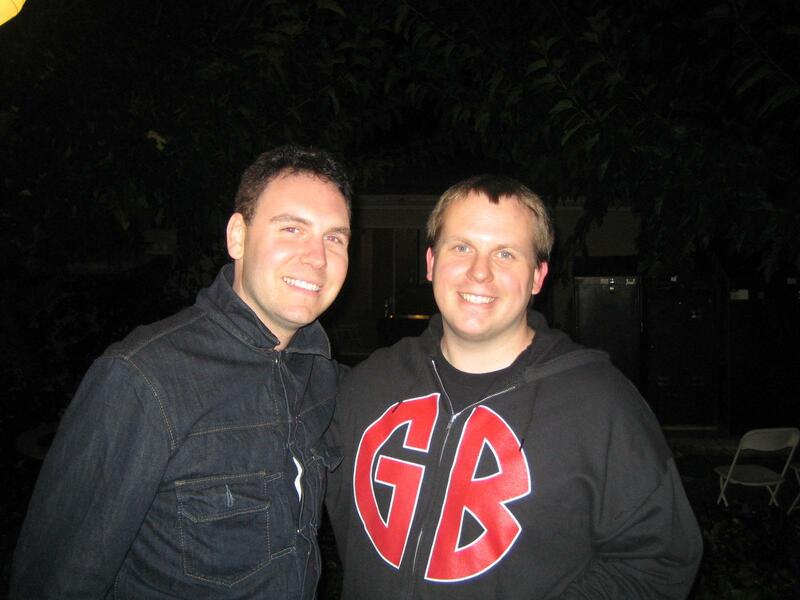 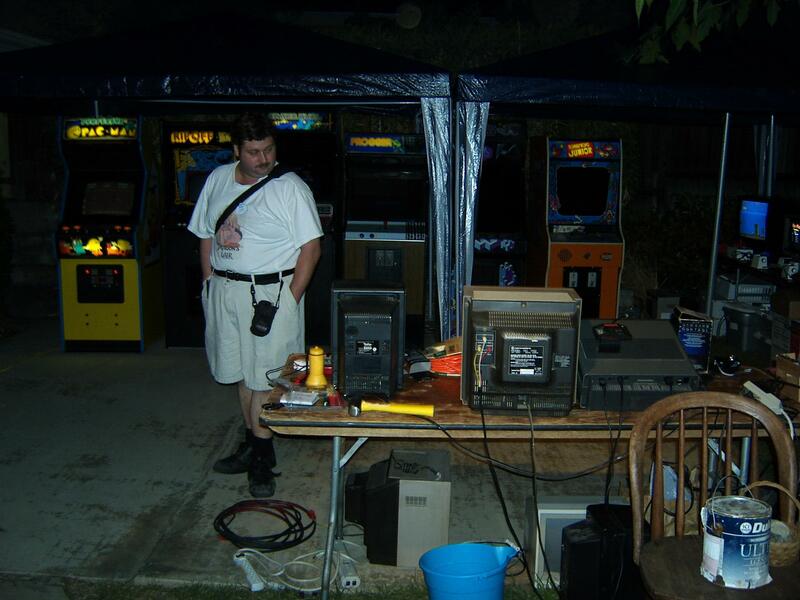 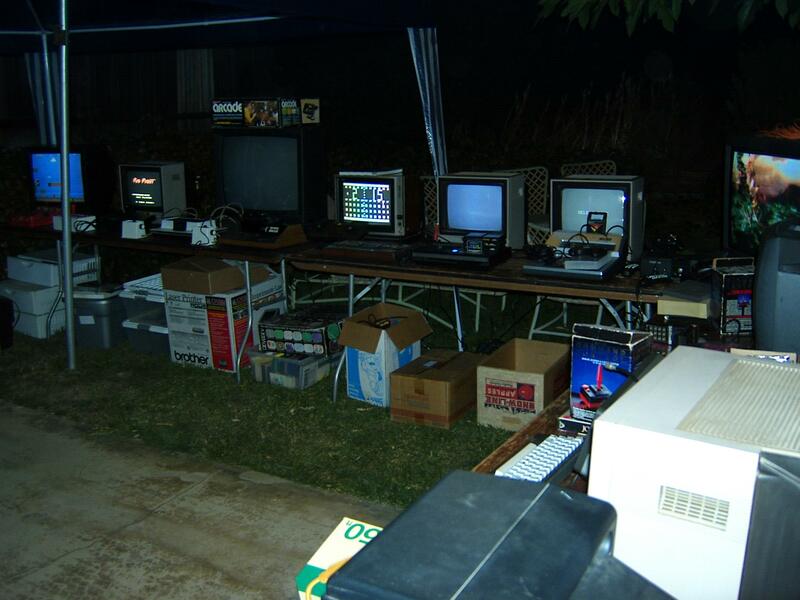 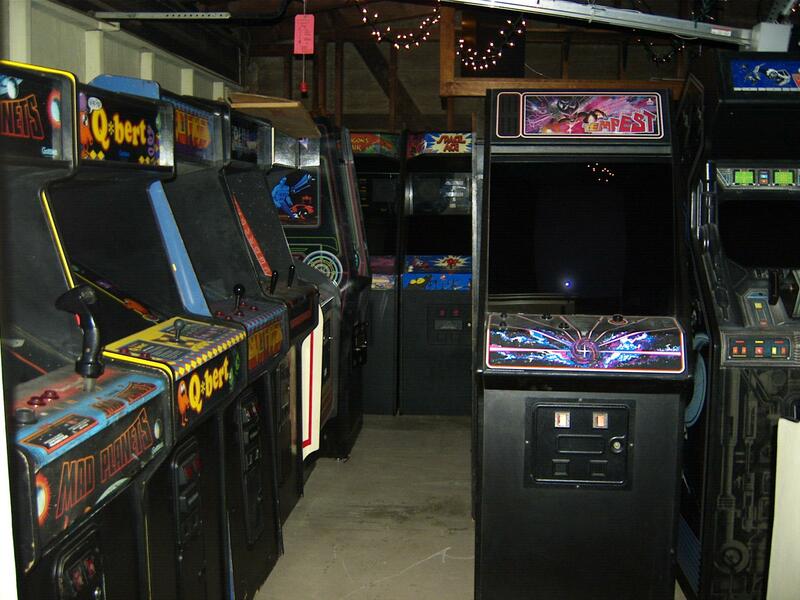 On Oct. 7th 2006, Steve Hertz had his first arcade party at his new house. 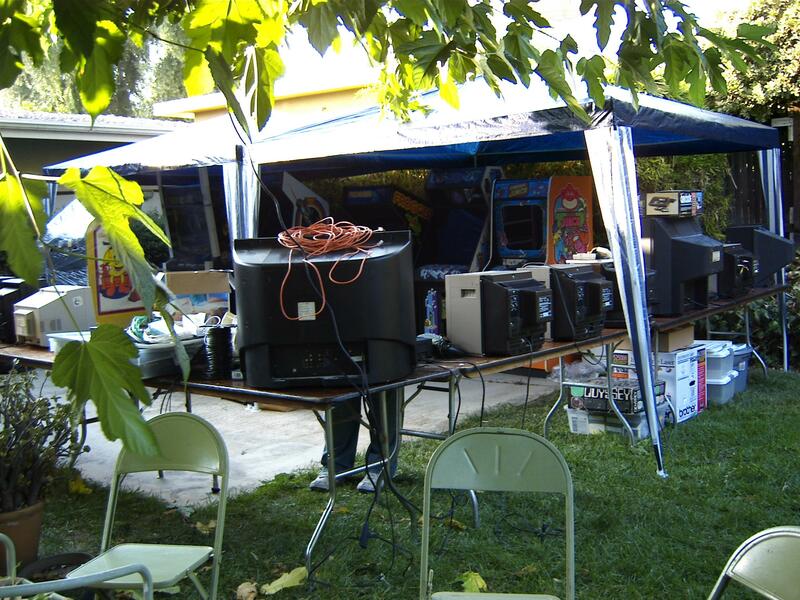 He teamed up with SC3 (Southern California Classic Collectors) for a CGE style gathering. 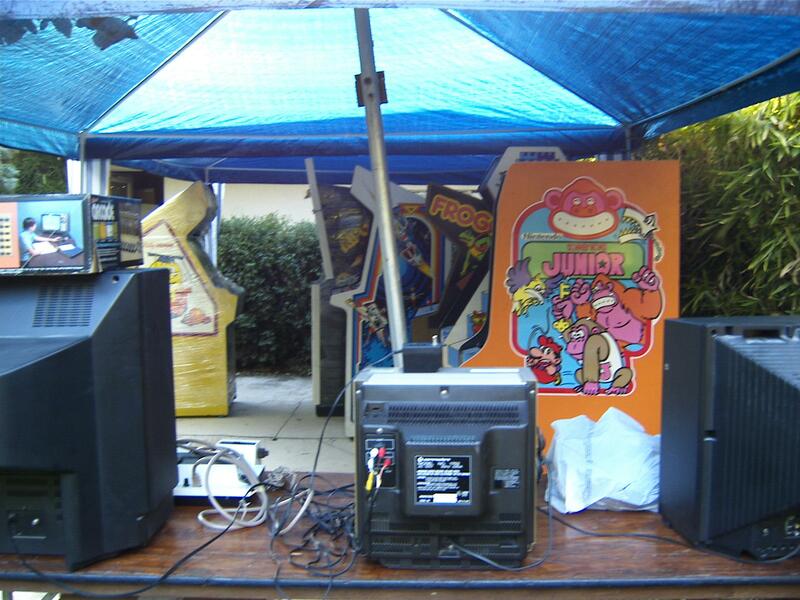 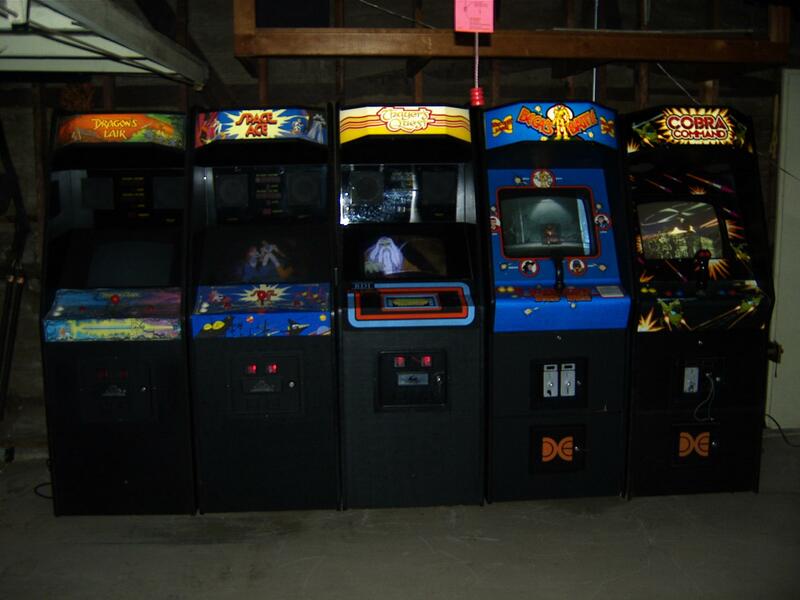 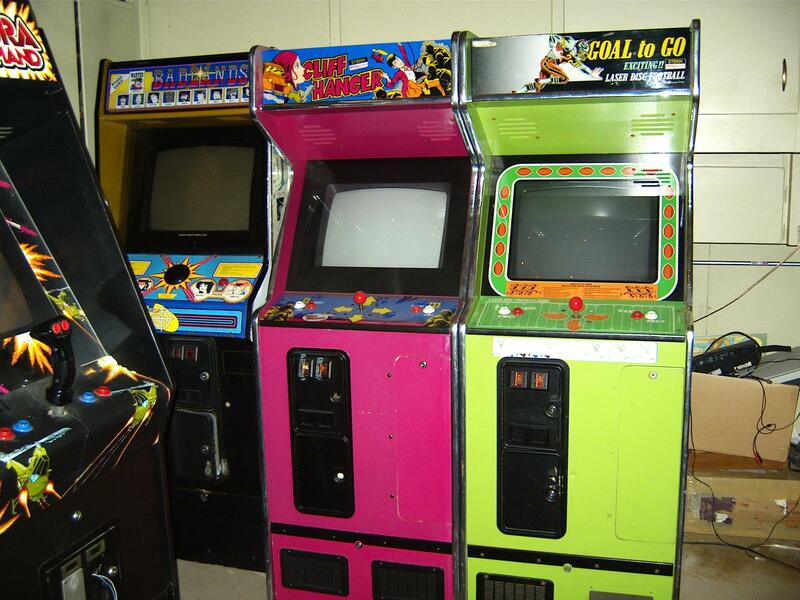 There was about 40 arcade games set up between the new game room and the back patios. 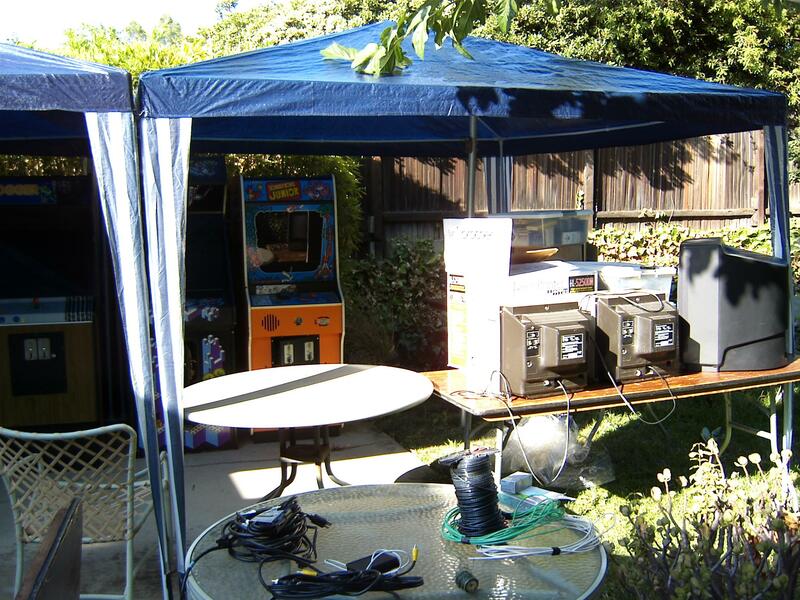 There were tables set up for playing classic console games and classic computer games as well. 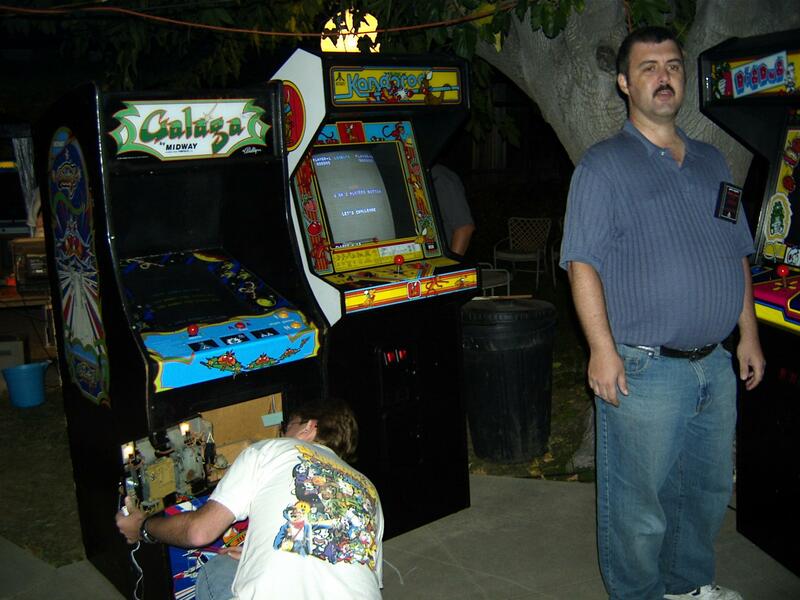 Quite a few D-L-P'ers stopped by, including Brad Oldham, Chip Sbrogna, Dan 'firefox' Michell and Tony Victorino. 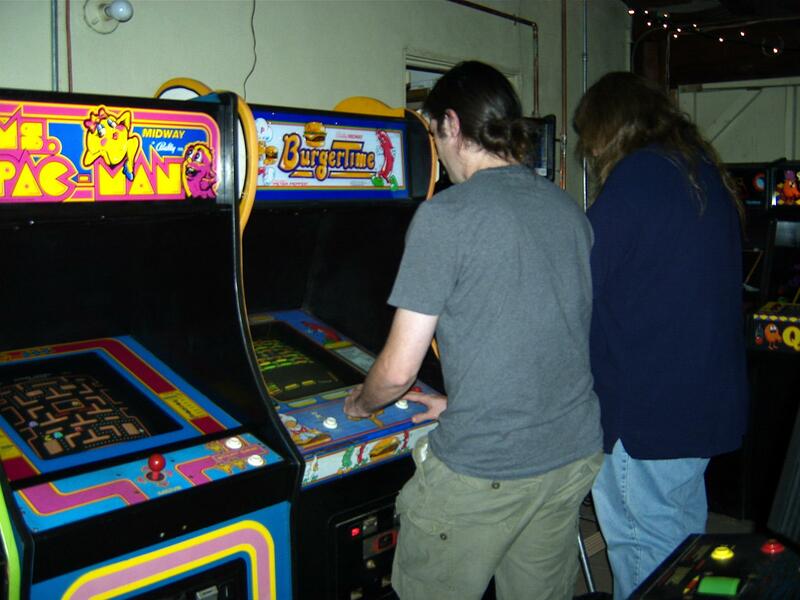 Big thanks to Brad Oldham and Jason Forster (Atari Galaxies) for bringing their games to the party. 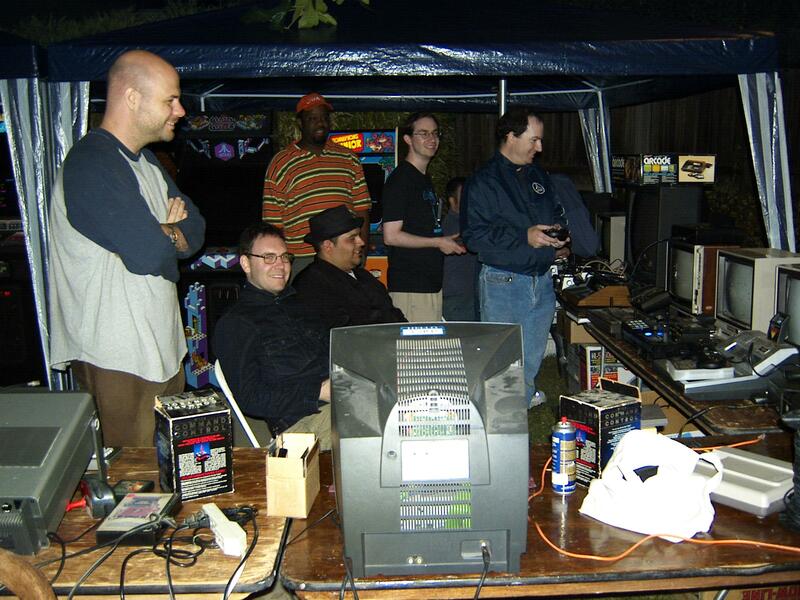 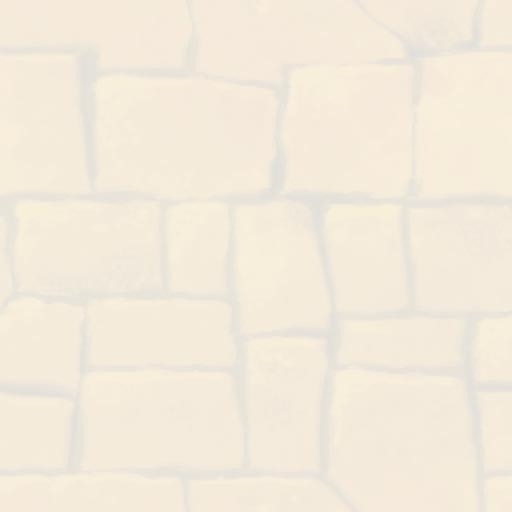 Below are a few pictures of the event.